Oral hygiene plays an important role in the life of individuals who aspire to lead a competitive and healthy life. The oral issues create a lot of problems thanks to the growing ailments seen in teeth and gum. There are several dental treatment options some are done to get off the tooth decay or other diseases and cavities while others deal to add beauty and natural look with procedures. These dental treatments include the dentures and dental implants that help people to get the patients to get the natural look and feel. Of late, the dental treatments in Goa have snowballed as a popular option for the global patients. The primary reason to consider is to get high-quality dental care services with affordable cost. Plus they get the dental treatments in Goa at an affordable cost since India has the tradition of offering different healthcare and dental care with affordability especially when you compare with developed nations like the US and the UK. And the most important reason to consider the dental treatments in Goa is that the global patients get the chance to enjoy a holiday with the dental treatments. This drives a good amount of global patients to Goa from all across the world. What is the most common procedure for Dental Treatment? Bonding: One of the common dental treatments in Goa is to the tooth bonding, which is a restorative procedure which employs the tooth enamel-colored composite resin repairing the teeth, which are decayed, fractured, discoloured or chipped. The tooth gaps can be closed. Bridges and Implants: The other Dental Treatments in Goa helps in replacing the missing tooth/teeth as we see the bridges to have false teeth that are anchored in place with the help of neighboring teeth. The dental implants give a much stable and natural dental setup and thus give people a good reason to consider it. Crowns and Caps: These dental treatments in Goa are the dental restoration procedures, which secures the cracked, damaged, cracked or broken teeth. And these are referred to as caps and sit over the entire part seen over the tooth, which lies above the gum line. Extractions: These are also among the common dental treatment options that are required to be removed for the presence of cavity and tooth decay. The permanent teeth are removed and then it can be replaced with dental implants. Root Canals: These are among the common Dental Treatments In Goa that are seen helping you get rid of the injured, decayed and cracked tooth, which is important to open up the teeth along with cleaning the infected the tissues over the center. This very space is then filled by the doctor with the opening sealed. What is the average cost of Dental treatment in Goa? When it comes to the dental treatment in Goa cost is concerned, it is regarded as one of the most affordable options for the global patients especially when you compare with the dental treatment options in countries like the US and the UK. For example, the dental treatments in Goa like dental implant can cost you around 2500 USD while the same procedure can cost you around 35000 USD hence one can make out the difference. 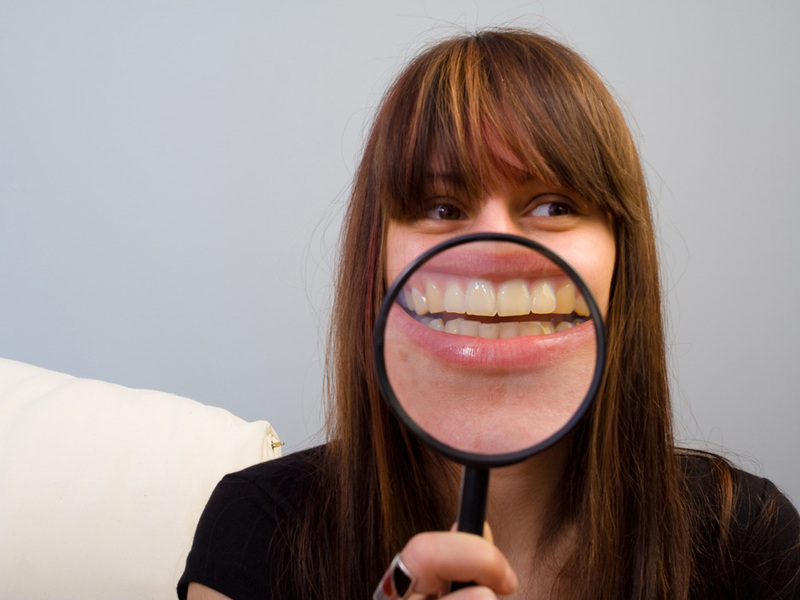 Get Quality Dental treatment with Indian health guru? If you are looking for dental treatments in Goa then you can rely on groups like Indian Health Guru Group, which has come a long way in this domain. It has one of the best and affordable dental care packages, which comprise a number of things like your stay in Goa, the best dentist, and hospital for your dental treatments and many more things that a global patient would demand. In this way, the Dental Treatments in Goa offer the global patients much more than they often would even demand with this group. So, what more would you ever demand as you get the best of the dental treatments in God packages? If anyone looking at their treatment abroad, India is the best and affordable place for them. I would like to suggest going with Indian health guru Consultants India as your trusted medical planner in India.